This part is a good, used C4 Rear Compartment Stowage Cover which can be installed on a 1997 to 2004 Corvette. 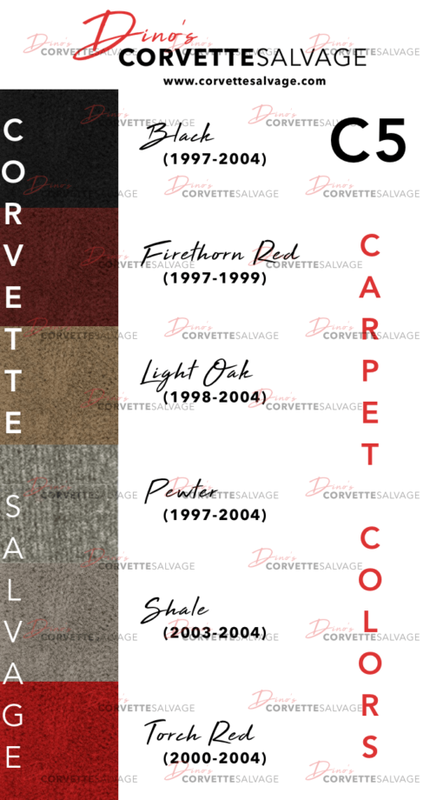 brad from Brookside, Doug from Corona & 1 other recently bought this item. 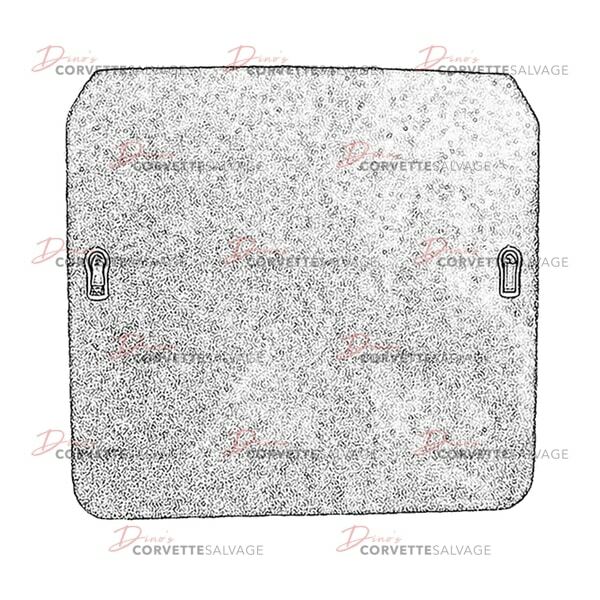 NOTE: This cover comes complete with both latches used to secure it. 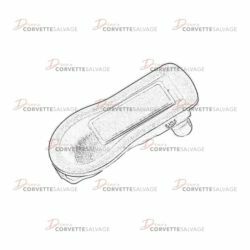 This part is a good, used C5 Cargo Compartment Latch Cover which can be installed on a 1997 to 2004 Corvette. 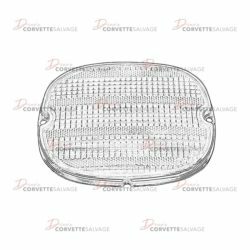 This part is a good, used C4 Rear Tail Light Lens which can be installed on a 1990 ZR-1 Corvette or a 1991 to 1996 Corvette. 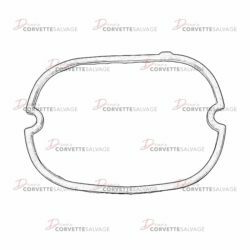 This part is a good, used C4 Rear Tail Light Lens Cover which can be installed on a 1990 to 1996 Corvette. 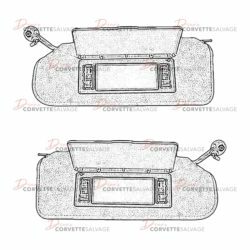 This part is a new, reproduction C5 Sunvisor with Lighted Vanity which can be installed on a 1997 to 2004 Corvette.